As a seller on Amazon, you are constantly looking for ways to get your business viewed by a bigger audience. One of the best ways to do this is by working on your brand. The only way a seller can get their brand acknowledged is by registering it. 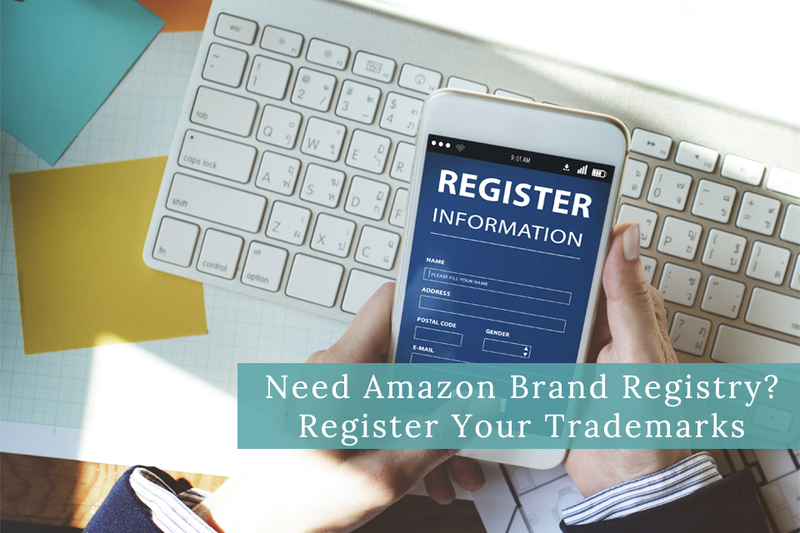 According to Amazon, before you can proceed to register your brand, you have to make a federal trademark registration. AMZ-Expert can help you with that! 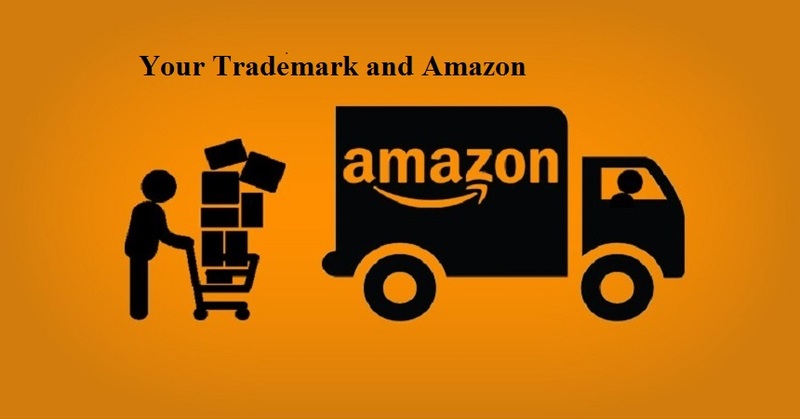 Providing various information on why Amazon trademark registration is important. Further, if you supply the goods you sell online, you wouldn’t want anybody else using your brand to make a profit. Therefore, we’ll assist you with trademark registration for Amazon guidelines to enable quick identification of any copyright violations. You will then have to come up with an appeal to solve the issue you have been presented with. We help our clients find all the necessary tools that will enable them to easily establish their product on Amazon. Every time a possible buyer searches for your brand, they will be directed to your page, as Amazon will recognize your brand. AMZ-Expert will assist and inform you about the tools to achieve commercial protection. Trademarks for Amazon sellers will also help as you make plans for the product’s future. You will basically get total control of your product, eliminating any security threats that other sellers may pose. 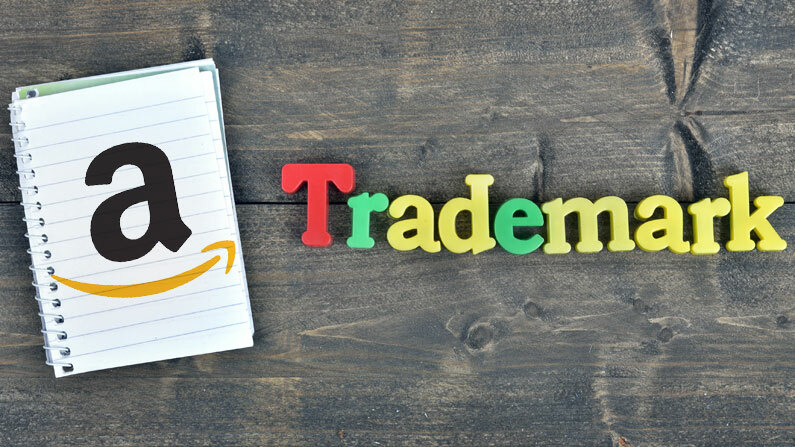 Additionally, Amazon has recently begun to encourage all sellers on the platform to enroll for the program that enables them to get trademark registration. This is because Amazon is trying to reduce the number of possible rights violations. It will take you about nine months to get trademark registration. Therefore, it is very important to make sure that your application is perfect. AMZ-Expert can help you with that! It is also very important to know that it’s pretty difficult to apply for registration alone. It is not just as simple as writing the application and waiting. If your application does not meet the standards of Amazon, you will be required to start afresh. This means you’ll have to wait for a longer period of time before your application can be reviewed and approved, which seems quite precarious! So, the best way to prevent any setback is to have a more experienced agency who can take care of these transactions for you. With AMZ-Expert, you will have no worries since we can manage it all for you very easily!